I love lighthouses. I am not entirely sure why, but it might have something to do with the fact that they are tall, can withstand the harshest of weathers, are some what isolated and save lives. 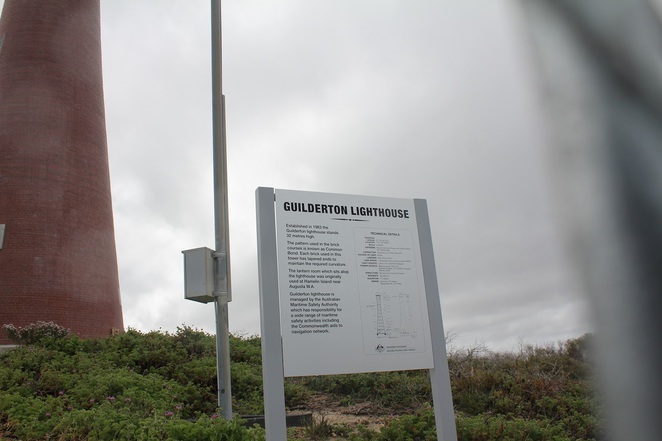 The Guilderton Lighthouse can be found just outside of Guilderton in a westerly direction along a graveled road. 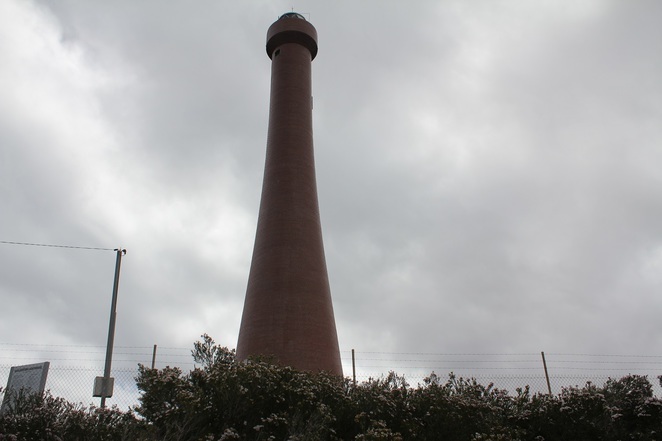 It was established in 1983 and is the only lighthouse between Fremantle and Jurien Bay. It was built near the wreck point which cost the Federal Department of Trasnport $240,000. Although there has been a significant amount of shipwrecks along the coast of Western Australia, the Guilderton Lighthouse was the last lighthouse to be built in Western Australia. 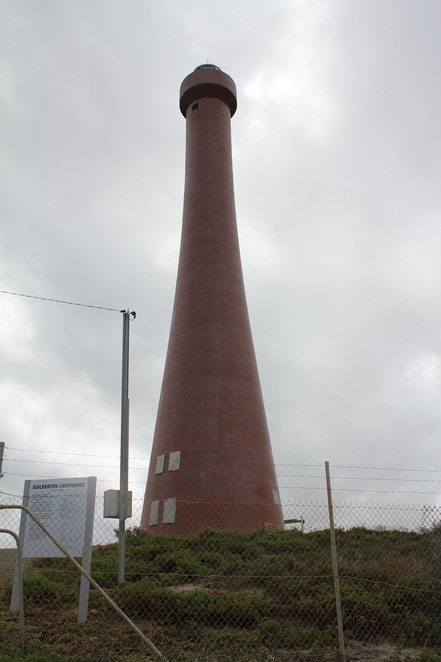 It is constructed from red bricks, is 32 metres high with a base of 7.5 meters. 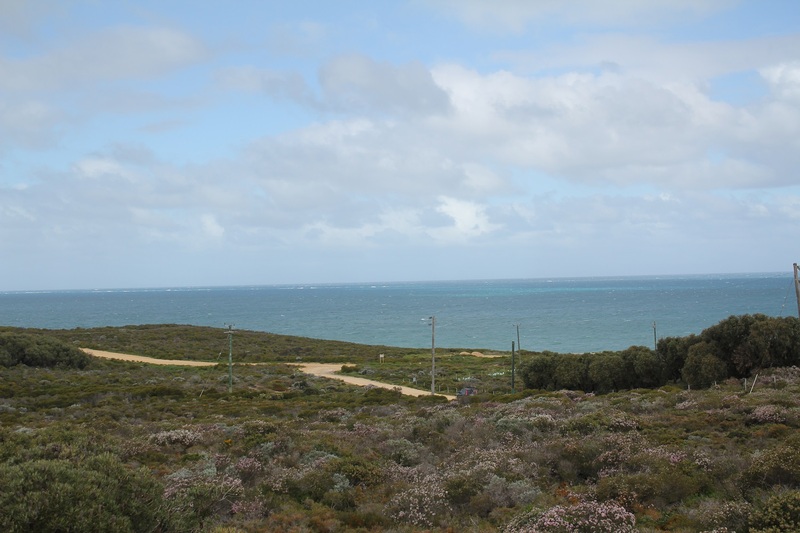 Being automated and managed by the Australian Maritime Authority, it also has a triple bulls-eye lens with a light that stretches 75 nautical miles out to sea. This lighthouse is closed to public and according to plans has everything a lighthouse should have, which includes a Lantern Room and Optics, an Equipment Room, a Storage Room, and an Engine Room with Wash Room. Of course, the idea of living in a Lighthouse is inviting, however, in this case, might not be ideal. 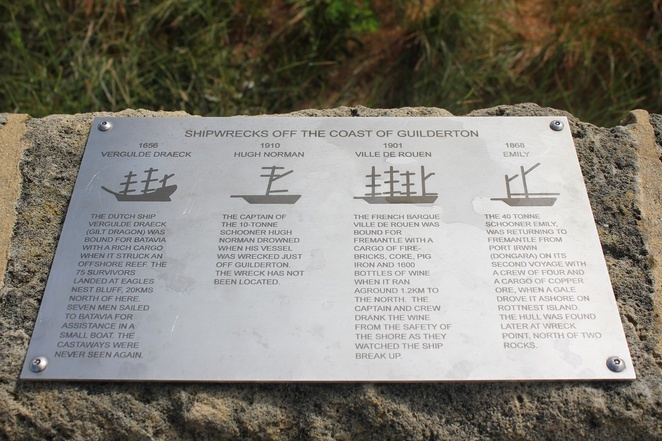 If you are traveling north and have time to make a 'tourist' stop then the Guilderton Lighthouse is well worth the time off course. Apart from viewing the the only Lighthouse from Fremantle to Jurien Bay, there are many lookout points over the ocean which will offer a great picnic stop for you and the family. 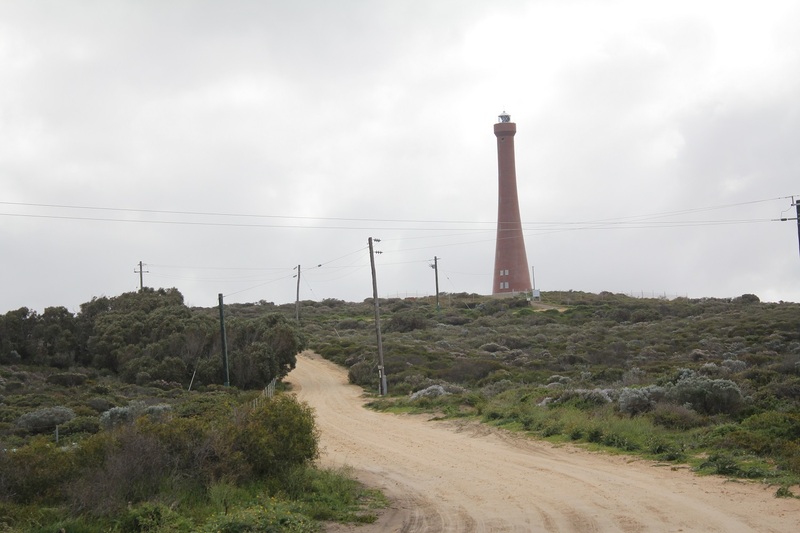 I didn't know that this was the only lighthouse in the coast, but come to think of it - it does answer a recent question. Very informative!